Since forming their creative partnership in 1992, Dutch fashion designers Viktor Horsting and Rolf Snoeren - working together as Viktor&Rolf - have gained critical acclaim for their cerebral, witty and rebellious approach to design, their technical virtuosity and deep knowledge of fashion history. 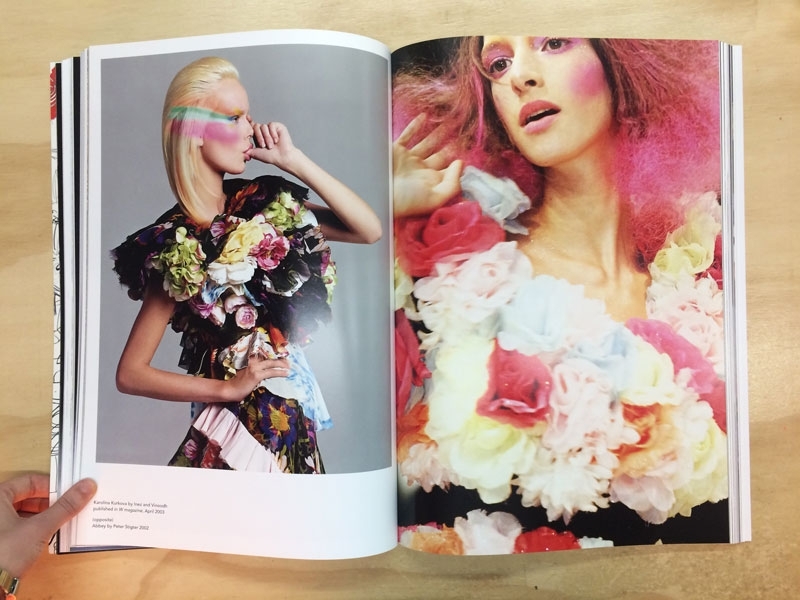 Their spectacular avant-garde creations are showcased for the first time in this richly illustrated publication. Throughout their illustrious 25-year career, Viktor&Rolf have carved a contradictory identity that pushes the boundaries between art and fashion, often contrasting romance and rebellion, exuberance and control, classicism and conceptualism. 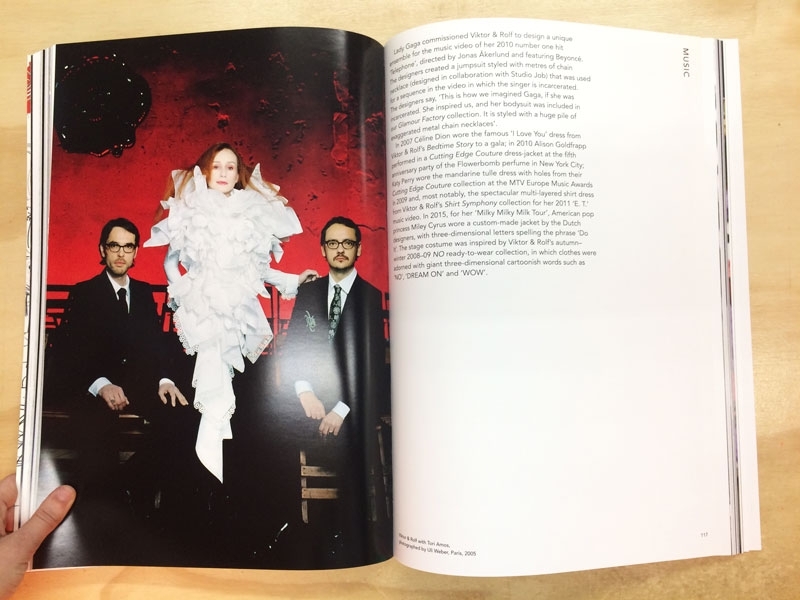 Exploring their concept of 'wearable art' Viktor&Rolf: Fashion Artists 25 Years features some of the Dutch design duo's most show-stopping and innovative works, drawn from the Viktor&Rolf archive as well as museum collections and private collections around the world. 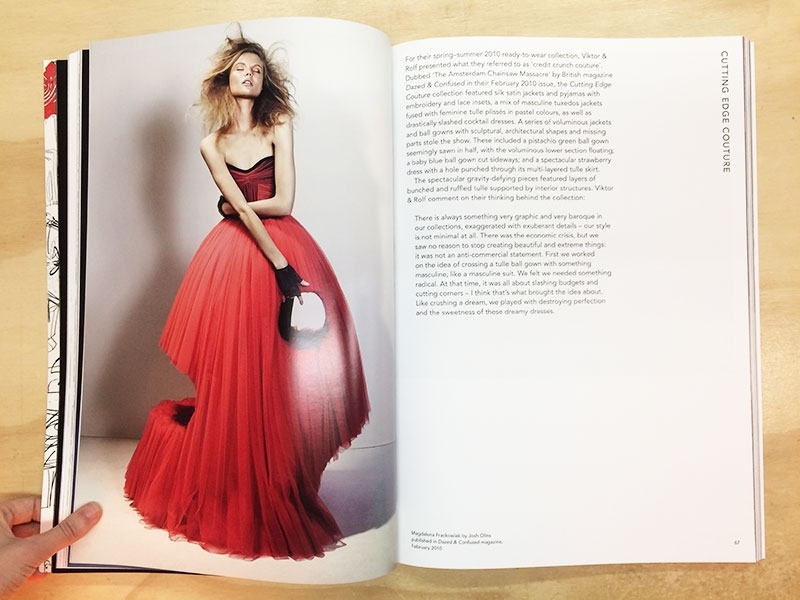 It includes an exclusive recent interview by the curator with the designers, a fascinating glossary of Viktor & Rolf and a rich iconography with iconic images by leading artists and photographers such as Cindy Sherman, Andreas Gursky, Herb Ritts, Anton Corbijn, Mert & Marcus, Annie Leibovitz, David LaChapelle, Tim Walker, Nick Knight and Inez & Vinoodh among others. Viktor Horsting and Rolf Snoeren (both born 1969) graduated in 1992 from ArtEz Institute in Arnhem (The Netherlands) and won the Hyères Festival contest a year later. From 1994, they started to present their haute couture collections as installations, mainly in art galleries, until 1998 when they presented their first haute couture collection. 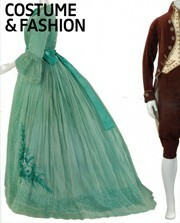 In 2000, they launched their ready-to-wear line for women, until 2013, to focus only on haute couture since then. In 2005 they developed their first perfume called Flowerbomb; the following year their first men's perfume, Antidote, was introduced. Their collections have featured performers such as Tilda Swinton, Tori Amos and Rufus Wainwright and designed stage costumes for the Dutch National Ballet, stage director Robert Wilson's opera &quot;Der Freischutz&quot; and for American icon Madonna. In 2016-17, the exhibition titled Viktor&Rolf. Fashion Artists was presented at the National Gallery of Victoria (NGV) in Melbourne followed in 2018 by its adaptation to celebrate the duo's 25th anniversary exhibition at Kunsthal in Rotterdam.